Peace of Münster was also the start of the Dutch Golden Age. 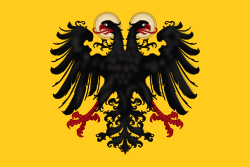 Holy Roman Empire began the gradual abdication of his several crowns. His son Philip II took over as sovereign of the Habsburg Netherlands, which at the time was a personal union of seventeen provinces with little in common beyond their sovereign and a constitutional framework. 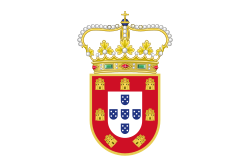 This framework, assembled during the preceding reigns of Burgundian and Habsburg rulers, divided power between city governments, local nobility, provincial States, royal stadtholders, the States General of the Netherlands, and the central government (possibly represented by a Regent) assisted by three councils: the Council of State, the Privy Council and the Council of Finances. The balance of power was heavily weighted toward the local and regional governments. Spain berating William the Silent. Prince of Orange, by Cornelis Kruseman, painting from 19th century. This scene was purported to have happened on the dock in Flushing when Philip departed the Netherlands. 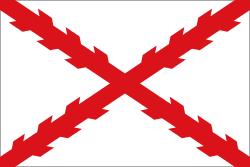 Protestant Europe, and he had shown admirable restraint when, in 1614, the Republic had felt constrained to intervene militarily in the Jülich-Cleves crisis opposite Spain. Though there had been a danger of armed conflict between the Spanish and Dutch forces involved in the crisis, both sides took care to avoid each other, respecting each other's spheres of influence. Bohemia and in the Palatinate. Maurice also provided diplomatic support, pressing both the Protestant German princes and James I to come to Frederick's aid. When James sent 4,000 English troops in September 1620, those were armed and transported by the Dutch, and their advance covered by a Dutch cavalry column. Catholic minority in the Republic and so destabilise it politically). Spain adopted a defensive stance militarily in the Netherlands. 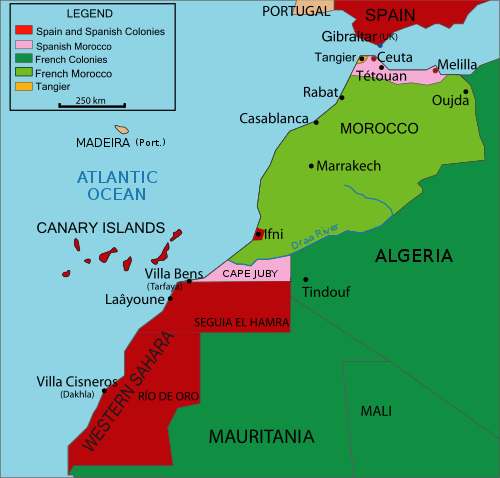 Catholic League under Tilly in August 1623. This setback necessitated a reinforcement of the Dutch IJssel line. Spinola, however, failed to take advantage of the new situation, lulled into complacency by Maurice's unceasing peace-feelers. 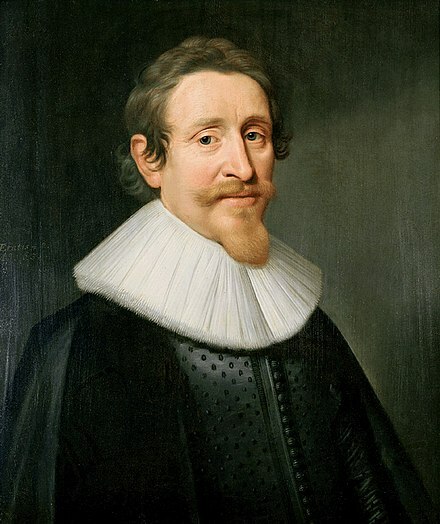 He was back in 1624, however, besieging Breda, and Dutch morale slumped, despite the diplomatic success of the Treaty of Compiègne with Louis XIII of France, in which the latter agreed to support the Dutch military effort with an annual subsidy of a million guilders (7% of the Dutch war budget). Flanders at that point in time. This allowed Frederick Henry to raise a mobile army of 28,000 (the other troops were used in the fixed garrisons of the Republic) and invest 's-Hertogenbosch. During the siege of this strategic fortress city the imperialist and Spanish allies launched a diversionary attack from Germany's IJssel line. After crossing this river, they invaded the Dutch heartland, getting as far as the city of Amersfoort, which promptly surrendered. The States General, however, mobilised civic militias and scrounged garrison troops from fortresses all around the country, assembling an army that at the height of the emergency numbered no less than 128,000 troops. This enabled Frederick Henry to maintain his siege of 's-Hertogenbosch. When Dutch troops surprised the Spanish fortress of Wesel, which acted as the principal Spanish supply base, this forced the invaders to retreat to the IJssel. 's-Hertogenbosch surrendered in September 1629 to Frederick Henry. Remonstrants urged in guarded terms a final eradication of "Remonstrant" tendencies in the Republic (thus establishing internal "unity") before a truce could even be considered. 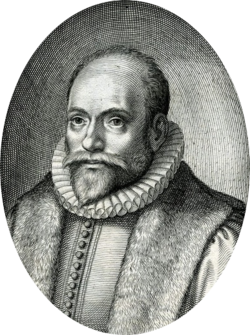 The radical Calvinist preachers urged a "liberation" of more of the Spanish Netherlands. Shareholders in the WIC dreaded the prospect of a truce in the Americas, which would thwart the plans of that company to stage an invasion of Portuguese Brazil. 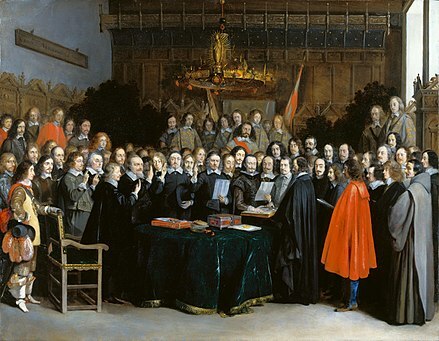 The peace party and the war party in the States of Holland therefore perfectly balanced each other and deadlock ensued. Nothing was decided during 1629 and 1630. 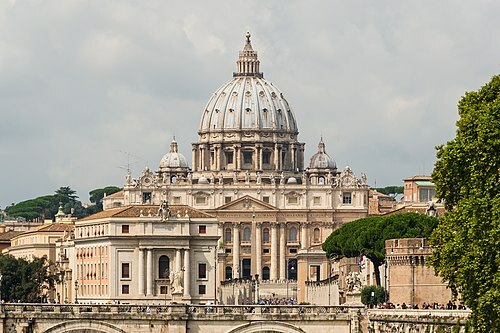 Catholic religion was allowed to remain. Southern Netherlands was now appreciably enhanced. Flanders going to France, and the remainder to the Republic. The latter partitioning opened the prospect that Antwerp would be re-united with the Republic, and the Scheldt reopened for trade in that city, something Amsterdam was very much opposed to. The treaty also provided that the Catholic religion would be preserved in its entirety in the provinces to be apportioned to the Republic. 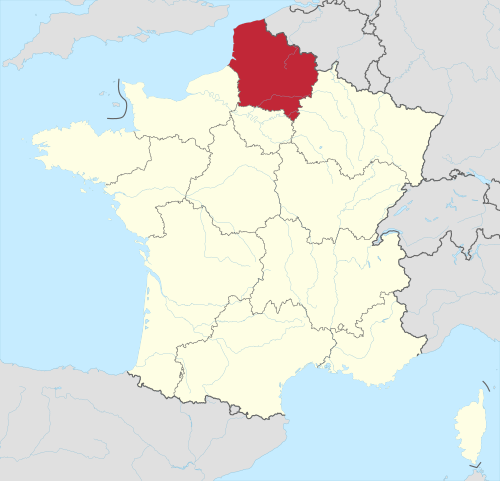 This provision was understandable from the French point of view, as the French government had recently suppressed the Huguenots in their strongpoint of La Rochelle (with support of the Republic), and generally was reducing Protestant privileges. It enraged the radical Calvinists in the Republic, however. The treaty was not popular in the Republic for those reasons. 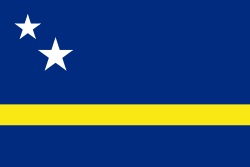 Meierij district; recognition of Dutch conquests in the Indies (both East and West); permanent closure of the Scheldt to Antwerp commerce; tariff concessions in the Flemish ports; and lifting of the Spanish trade embargoes. Adriaen Pauw and Jan van Mathenesse (Holland), Barthold van Gent (Gelderland), Johan de Knuyt (Zeeland), and Godert van Reede (Utrecht). The Spanish delegation was led by Gaspar de Bracamonte, 3rd Count of Peñaranda. The negotiations were held in what is now the Haus der Niederlande in Münster. Chile como un "Flandes indiano" en las crónicas de los siglos VI y VII". Revista Chilena de Literatura (in Spanish). 85. Retrieved 30 January 2016. 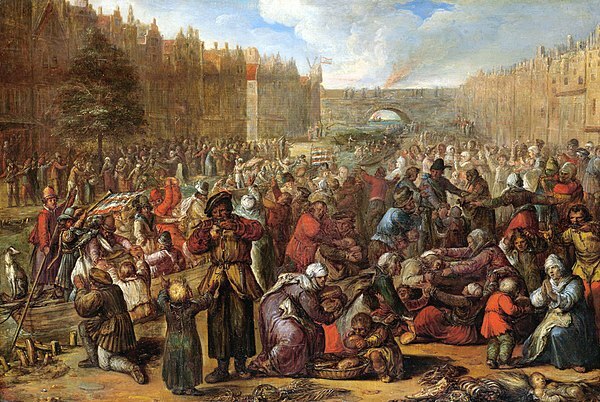 Wikimedia Commons has media related to Eighty Years' War.